Getting clean was never so exciting at MyTopFace! You may recall how much we liked Schmidt’s Natural Deodorant’s when we first tried them a year ago. Lucky for us (and you) they have taken all those wonderful scent combinations and created a whole line of natural soaps derived from plants. And we love all of them! These soaps are moisture rich, detoxifying and can be used for both the face sand body. Each one also includes an exfoliating agent (with the exception of the ultra gentle fragrance free bar). As you probably know one of the keys to good skin is to have a clean base. 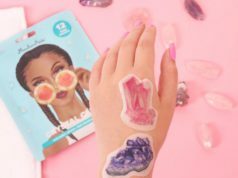 It is important to remove dead skin cells from the surface which can cause everything from clogged pores and acne to rough and dull-looking skin. 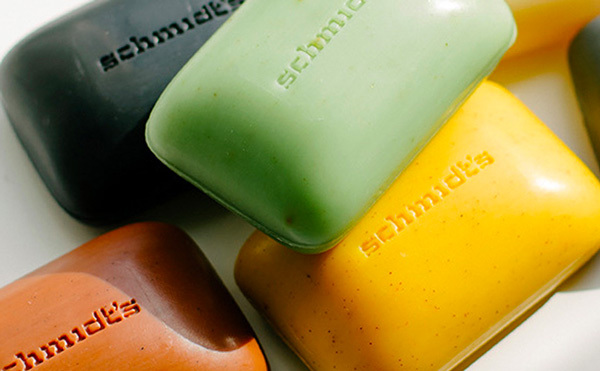 Schmidt’s bar soap have natural exfoliants like vanilla bean, orange peel, jojoba seed, apricot seed and volcanic sand. 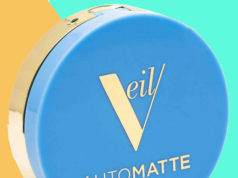 That saves you time, money and product space while also keeping your skin looking and feeling fresh. Even those of our MyTopFace experts with sensitive skin liked these soaps because they gently remove dead skin cells without the rough abrasions that some exfoliating soaps have. These bar soaps are created with pure essential oils, true saponified soap, not detergent-based. Schmidt’s does not cut corners by using any types of fillers. Therefore, these soaps are aromatic, cleansing, and moisturizing for all skin types. The ladies of MyTopFace were happy to lather up with some of our favorite scent combinations including the floral and warm Rose+Vanilla in a cheery white and pink box. Followed by the sunny yellow and white package of the soothing sweet Ylang-Ylang+Calendula. The pleasantly relaxing Lavender+Sage comes in a calming purple and white box. And our experts followed that with the bright and spicy Bergamot+Lime. All of these soaps were rich and sudsy without leaving any filmy-feel behind. We had our team of men at MyTopFace try the warm and woodsy Cedarwood+Juniper and they found it smelled good without leaving an overly-fragrant aroma after rinsing. Last but not least our fair-haired sensitive skin experts tried the simple Fragrance Free bar and were quite happy with the way their skin felt and looked once they were towel-dried. MyTopFace skincare experts look forward to sampling more of this conscientious company that is looking out for you and the environment. 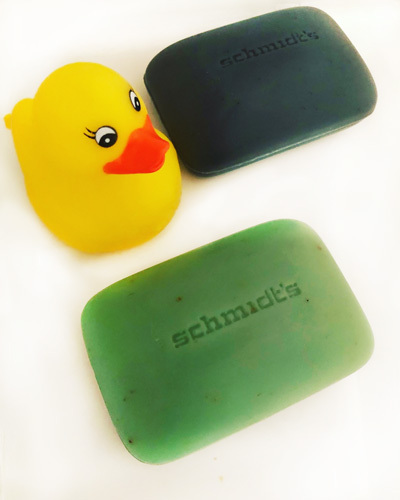 And don’t forget this new line of soaps pairs perfectly with Schmidt’s Deodorants!